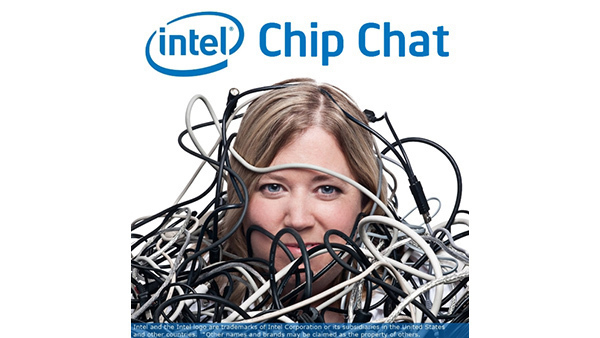 In this Intel Chip Chat audio podcast with Allyson Klein: Sandra Rivera, Vice President and General Manager for the Network Platforms Group at Intel, joins us to discuss network innovation. Significant network transformation progress occurred in 2016, with many large communications service providers moving away from fixed-function hardware and towards standards-based virtualized infrastructure. Rivera reports on this work and talks about how the Network Platforms Group and Intel Network Builders program are helping drive innovation to pave the way to 5G. Additionally, Rivera looks ahead to the key priorities for network transformation in 2017.